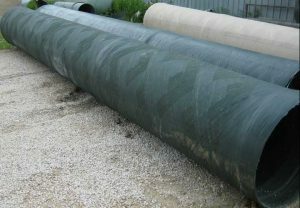 Fiberglass Accessories - D&L Concrete & Fiberglass Products Ltd.
Fiberglass manhole sections come in 1ft – 9ft increments. 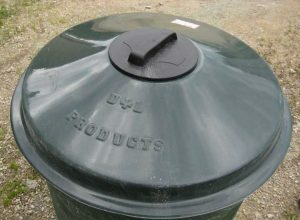 Fiberglass manhole lids come either as a solid lid or a pump out lid, we also have an optional hinged lockable lid. 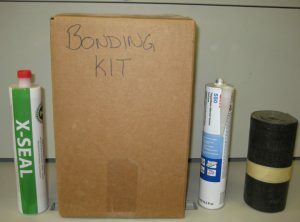 We offer various options for sealing your manhole joints including urethane, Boa tape, expanding foam and fiberglass bonding kits. 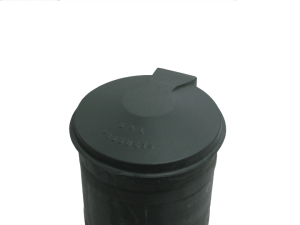 Well cribbing and Pump pits are available in various lengths. Contact for more info.